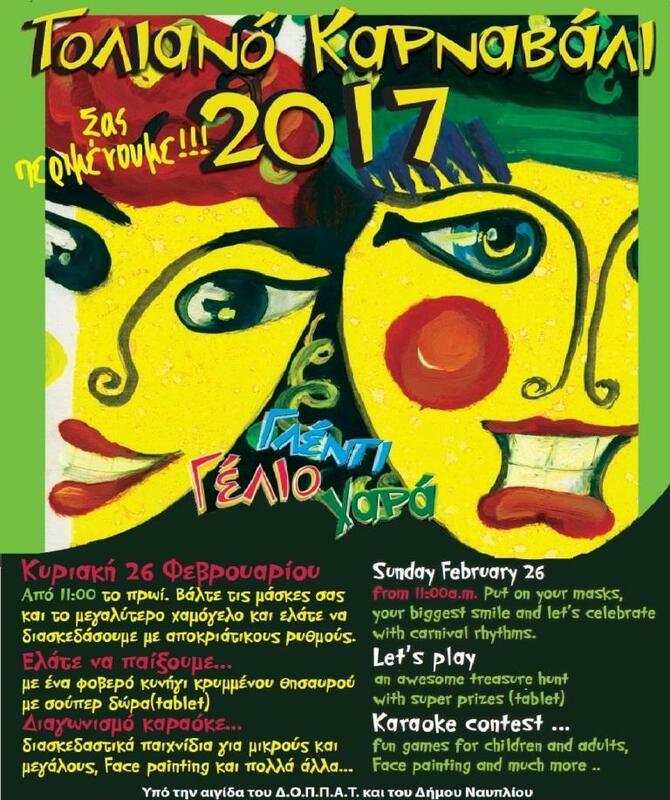 The Tolo Carnival was an initiative of the Cultural Association of Tolo. The first carnival fest relied on the spontaneity and inspiration of residents. Dressed up in funny costumes, all the people of the village were gathered in the central street of Tolo where they had a huge party, based on improvisation. In 1989, the Tolo Band was added to the festivity of the Tolo Carnival, offering with their songs unforgettable moments of singing and dancing until the 00’s. 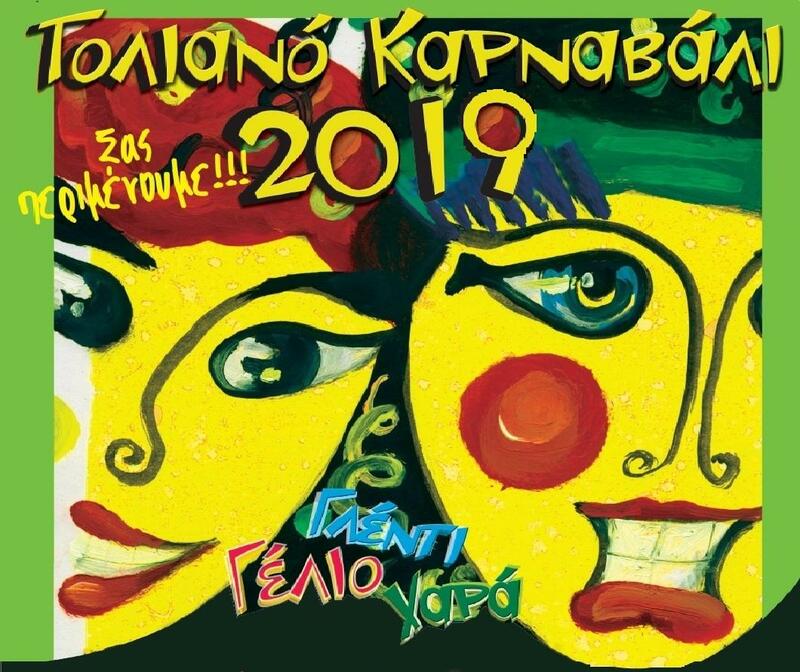 Through the years, the Tolo Carnival has managed to attract a great number of visitors that also take part in the event along with the local people, having a big party all together. This year’s anniversary is going to be unique with many special events, games and a tribute to the 40 years of Tolo Carnival. Don’t miss it!